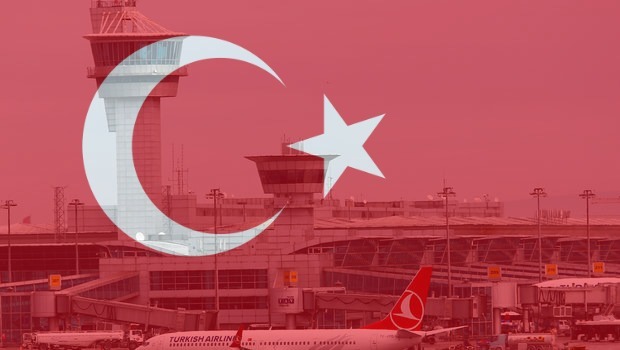 As air traffic management experts and lovers of aviation, the members and employees of the Air Traffic Control Association (ATCA) are deeply affected by the heinous events that took place this evening at Istanbul’s Ataturk Airport. As an association, ATCA will continue its mission to bring people together and advocate for the world’s safest form of transportation. Our global airspace and its network of airports connect people and cultures and foster a sense of community, camaraderie, and partnership unrivaled by any other mode of transportation. It is with this sentiment that ATCA sends our deepest sympathies to the victims and their families and friends. We will continue to do our part to keep the world’s airports and airspaces safe and welcoming places.